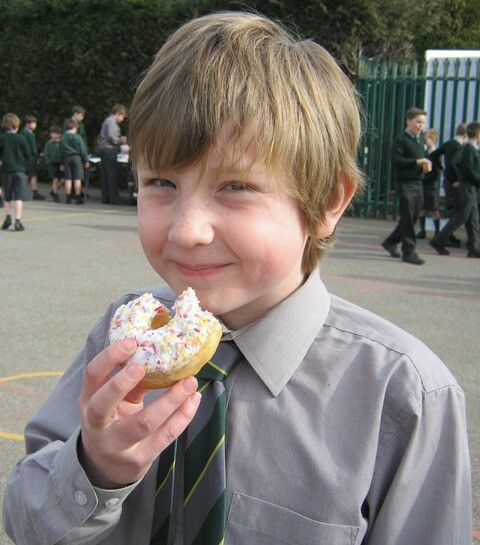 End of Lent Term Bulletin 2015 – James Wilding, Academic Principal’s recount of the past term. This time last year, we were both celebrating and recovering from our whole school Inspection. Twelve months on and that work seems a lifetime away. We have as a school moved significantly onwards and upwards and, where possible, improved our provision considerably. At the pinnacle of what we do, I am delighted to report that Head Girl (2014) Molly Ross sits on an offer from St Edmund Hall, Oxford to read French, and Head Boy (2015) George Monk a place at Pembroke College, Oxford to read Chemistry. With other university offers from Russell Group Universities, including Imperial, Durham and Bristol, I believe we demonstrate very clearly that students from a broad ability school such as ours, are perhaps even more likely to receive a university place or offer of employment than anywhere else. This is because at Claires Court academic teaching and learning (scholarship) is coupled with so many practical and collaborative opportunities to develop those other skills needed in adult life. The other successes we count this month include further national awards, with the Best Senior Production (Year 12 with “Hymns”) in the ISA Drama Festival; National Team Sailing Champions over schools such as Radley and Abingdon, and regaining the Under 16 National ISA Sevens trophy (whilst runners-up in the National Finals at both U14 and U18). 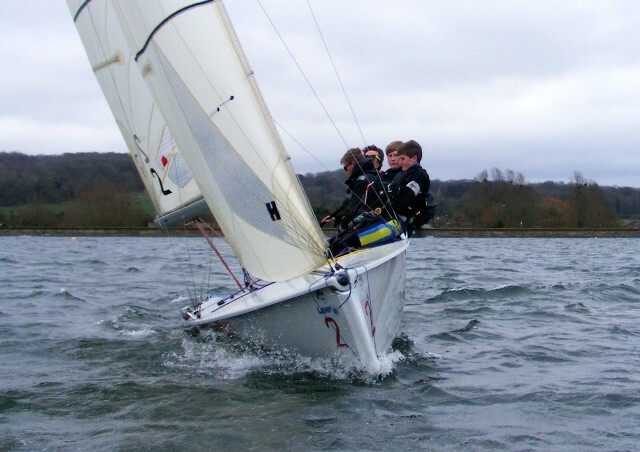 Boys and girls are winning county, regional and national, trophies and selection. The U15 Girls are this year’s Berkshire County Hockey champions and two Junior Boy rugby players, Johannes Dreischmeier and Archie Arnold, travel to Dublin to represent the Independent Schools England ‘Lambs’ Rugby U11 side. Amongst a number of individual professional highlights, Michael Hudson’s (English teacher) selection to referee the National Schools Natwest U18 Vase Final at Twickenham is perhaps the most unique honour to have been achieved to date. Mr Hudson now sports a splendid RFU Blazer and tie! Congratulations to one of our peripatetic music teachers Emma Stevenson, who has just been awarded ‘Creative Woman of the Year‘ by the Sue Ryder charity at its annual achievement awards. 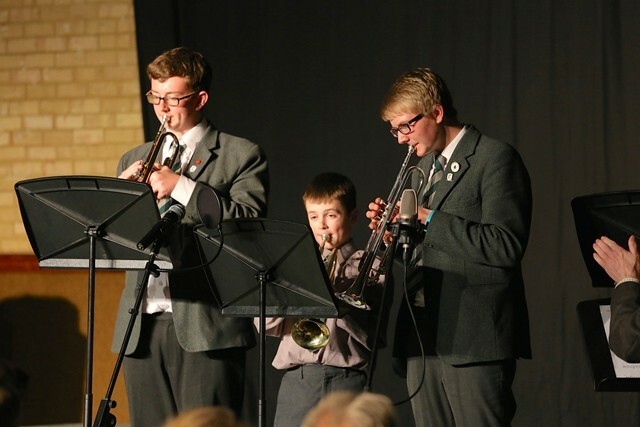 Throughout the School, the Creative Arts are flourishing, as seen in concerts and exhibitions, in which the great joy the children bring to their work is evident to all. As often as possible our Marketing Manager, Kim Davies captures the essence of our news and makes it public. Thanks to Mrs Dyer and her film crew, we look forward to an amazing video of ‘A day in the life of Junior Boys’ on our return to school next term, to which in the near future we hope to add the other Claires Court divisions. 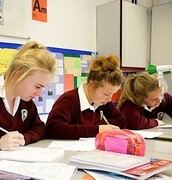 As I write, we have 1040 pupils in the School, and every week we welcome new pupils and families to our community. Thank you to the 264 parents who completed the Annual Parental Questionnaire, spread in proportion to the numbers found in each age and stage on each site. Both Hugh, my brother and fellow Principal, and I value hugely the time parents take to give us feedback, because it is through receiving advice and guidance from you that we can develop the School further for the future. The vast majority of the feedback was incredibly positive, with only six parents (equally spread across the three schools) whose overarching feelings for the School are not positive. Your opinions on progress, behaviour, academic and co-curricular provision, reports and feedback and perhaps above all, your child’s happiness are really very supportive indeed. Of course unhappy customers are not what we want, and we still have areas to address. Our other major success story is in the manner in which we have improved the effectiveness and communications between the School and parents, even when in the ‘soup’. In large part this is down to our hard working office teams – they deserve a very big ‘thank you’. Much of the success in our building of effective relationships comes from the work of the Parent Teacher Associations, whether that be in the creation and running of social events, fund raising for much needed prizes and extras, or in the creation of yearbooks for those pupils ‘graduating’ at the end of the Summer Term. It is to the Main Board of the PTA that the results of our Annual Questionnaire now travel, for their scrutiny and thoughtful comment, and once that is complete, suitably anonymised summary outcomes will be shared back with our parent body. As I write, the main Summer Ball has been moved to the Ridgeway estate, and we have nearly sold out the planned 300 seats. That’s the kind of brilliant support that empowers our PTA Committees to continue to work magnificently for us all. I do hope new parents feel willing to step up and involve themselves in our various groups across the sites into the new Academic Year in September. There will be vacancies! I cannot write to you on the cusp of a General Election without drawing your attention to some of the biggest blots I see on the current landscape. The publication of National League Tables in 2015 has done more disservice to the Independent sector than ever before. 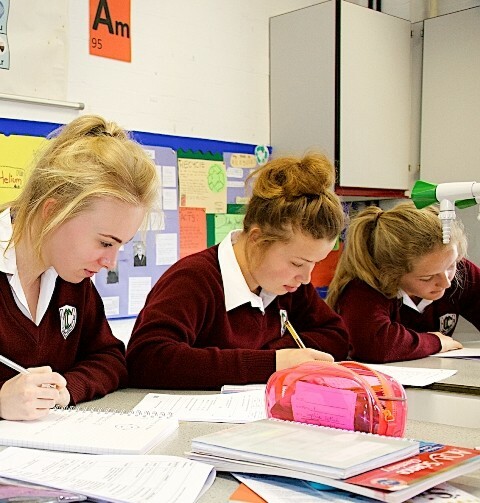 Over 60% of all GCSE examinations in English, Maths and Sciences which are sat within all independent schools follow the iGCSE framework and are absolutely fit for their purpose. Not including such examinations (in our case Maths and English) in performance tables massively under-reports our effectiveness as educational institutions. When Eton College scores 0%, you know there is something really quite badly amiss. One of the reasons why independent schools have migrated their examinations to other frameworks is that continual change to the English examination programmes have brought many school teachers and departments to their knees. Currently, our secondary staff are rewriting most of our A Levels on offer, and English and Maths GCSEs are on the move again from September. It will not be until 2019 at the very earliest that comparisons now can be drawn between subjects and pupil performance from one year to the next. We might be having to wait on the outcomes of the General Election to move forward our own plans for school building and development, but I do assure you that we are not standing still. 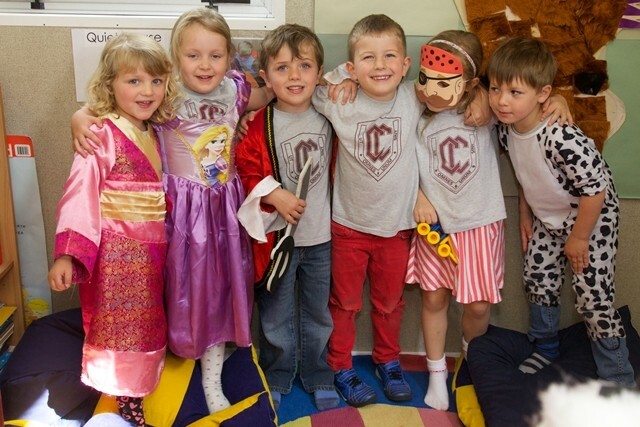 Claires Court is not just managing educational change, but helping lead it at national level. Head of Junior Girls, Leanne Barlow with Lindsay King were invited to present the work we have created for our Early Years and Junior School curriculum as a model of best practice at ISA’s National Junior Schools Conference in February. Our Head of Sixth Form, Andy Giles together with Stephanie Rogers assisted ISA in creating a separate National Conference for Sixth Forms last week. They presented most powerfully the extraordinary work we are now doing to link academic students to the work place skills required for success at university and beyond. A final ‘thank you’ – on behalf of our 3for3 Charities. Across the ages, our School Councils have worked really well to identify and support our 2015 fund raising campaign, and at every age group worked incredibly hard to raise funds through sponsorship, fancy dress, fair stalls, cake sales and so much more. I am delighted to announce that at this stage in proceedings we have raised a colossal £9148.29. Once all the funds have been collected in, they will be divided across the following Charities – Alexander Devine Children’s Hospice Service, Julian Budd Kids in Sport, Thames Valley Adventure Playground, Rosie’s Rainbow Trust, Daisy’s Dream, Maidenhead Mencap and Diabetes UK, as well as a significant amount to Comic Relief. 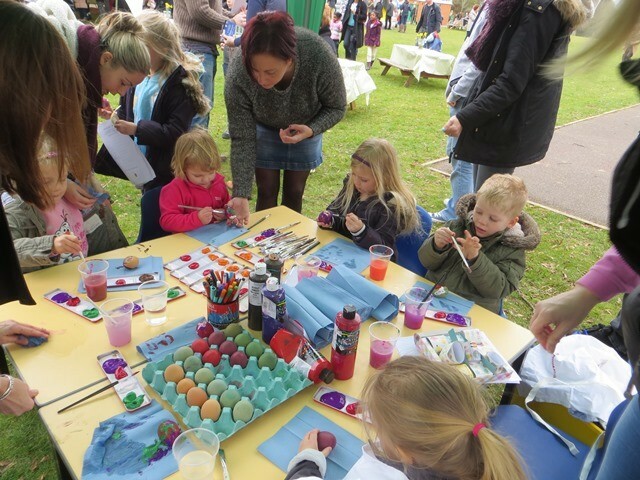 I feel sure that parents, like our teachers, will draw a gentle sigh of relief that the fund raising is now over for the year, and your remarkable support for the outreach work we do with our local charities is gratefully received. BREAKING NEWSSince preparing this bulletin we have heard that the Year 6 Junior Girls, who set themselves a class target of raising £2000 – have exceeded that and raised an astonishing £2076.03! 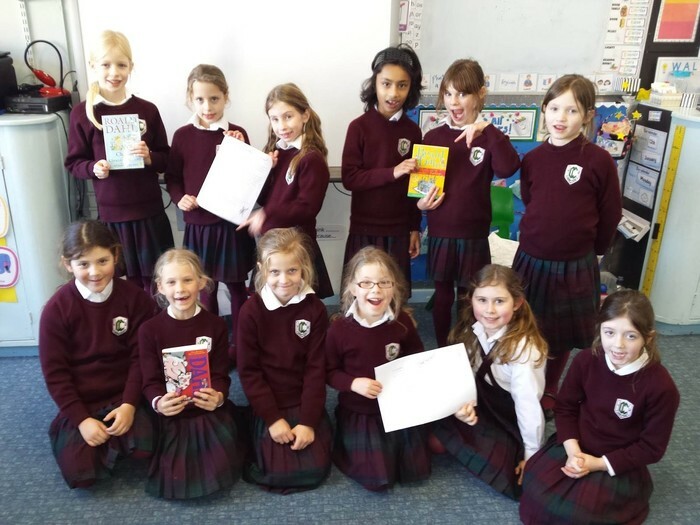 What a fantastic effort – well done girls! Please enjoy the Easter break with the family (if you can), and I look forward to meeting up with one and all for our Summer Term, which starts seemingly all too soon!